The ABB FIA Formula E Championship - the closest, most intense and progressive racing series - has reached an agreement with JSM Holdings as race promoter to stage an E-Prix in South Korea, with the iconic city-centre of Seoul identified as the preferred location. 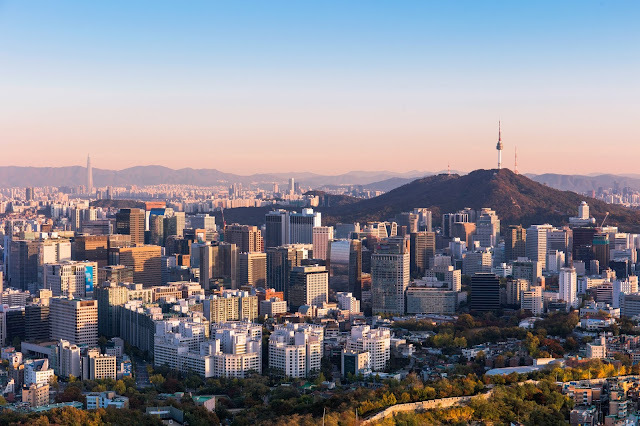 After a joint signing ceremony held at State Tower in Seoul - together with Alejandro Agag and Moon Jae Sik, CEO of JSM Holdings - both parties have stated their intention to bring electric racing to the South Korean capital from 2020. The first race is expected to take place in season six as part of a five-year agreement - with Gwanghwamun Square and City Hall Square the favourable venues - subject to approval from city authorities and the FIA World Motor Sport Council.